Closed; and behold it was a little thing. 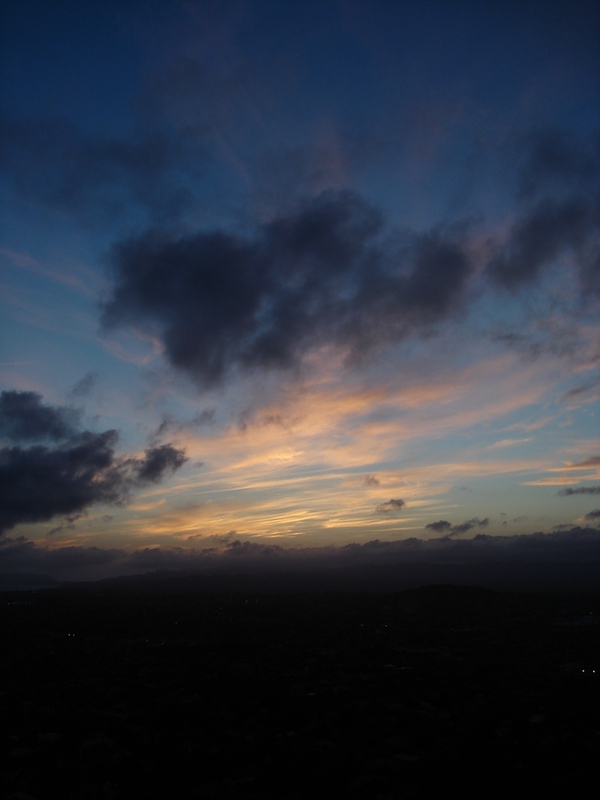 Taken from atop Mount Eden. As another semester of university ends and life settles into a different rythme, the expanse of free time I always anticipate enjoying never quite seems to arrive. Nonetheless, in stolen moments I have been able to assail my reading list, long neglected in the last few months. At the moment I am devouring the poetry of G K Chesterton. I have encountered Chesterton before. More than that, in fact; I can say I have greatly profited from his durable and peerless wisdom in reading some of his essays and non-fiction work. A good friend, however, recently exposed me to some of his poems and admittedly, I was instantly snared. Chesterton was able to write with that unique ability to see the sublime in the commonplace, and the commonplace in the sublime. His roles were multifold – from social critic to novelist – yet each string of words read as a carnival to the imagination, stupefying the mind as much as his sharpened, capricious wit jars our funny bone. Cloven in the last great wall of the world.